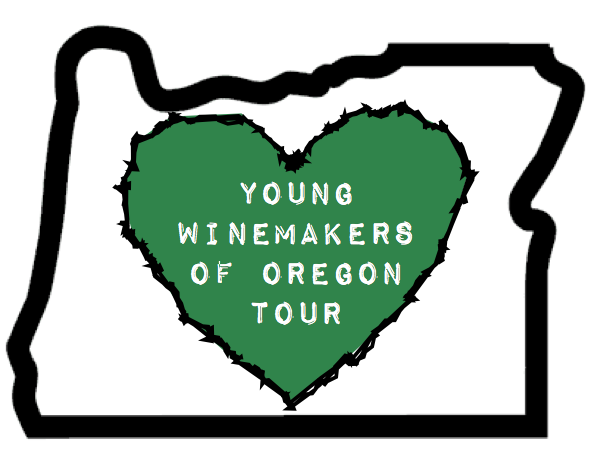 Bright-eyed & Bushy-tailed: Young Winemakers of Oregon Tour Comes to PDX! 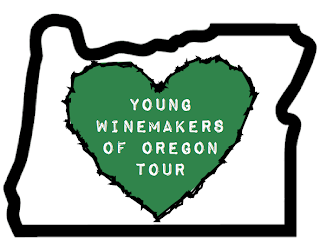 The Young Winemakers of Oregon are returning to PDX this Saturday, September 15th to showcase their winemaking talents. For just $10, taste up to 8 wines being produced by the freshies of A.F. Nichols Wines, Alchemy Wine Productions, Division Winemaking Company, and God King Slave Wines. Come hang with the cool kids and experience these new labels from the very start – enjoy classic Pinot Noir, an inventive Syrah-Tempranillo blend, Grenache, and more. These up-and-coming winemakers will be pouring from 5 – 8PM at Corkscrew Wine Bar in Portland’s trendy Sellwood neighborhood this Saturday – come on by and experience the future of Oregon wine! The future is now, or Saturday at least. SE Wine Collective Opens in Portland!